Each Good Friday, we host a 24 Hour Prayer Vigil in the Creekwood Sanctuary. We ask participants to sign up for a 30-minute time slot, during which they will come to the sanctuary to pray, reflect, and read scripture. 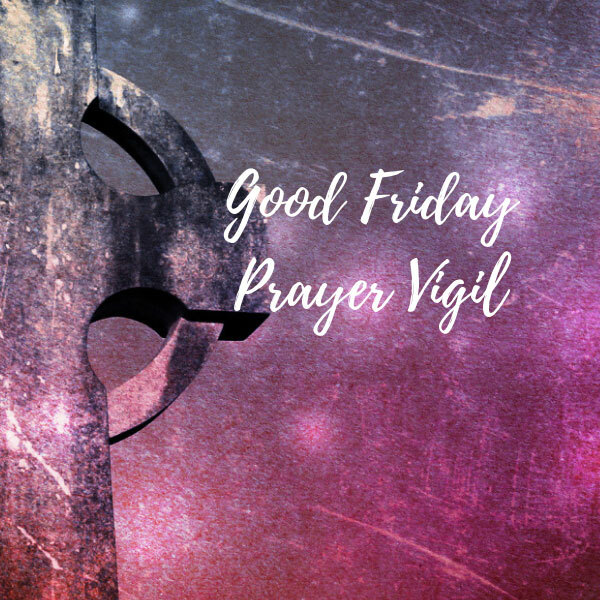 Our Prayer Vigil will begin at 8:30 pm Thursday, April 18 immediately following our Maundy Thursday Concert and will continue thru Friday, April 19 at 8:30 pm. Please click here if you would like to sign up for a time slot.